We’ve changed the direction of our wire cut texture from horizontal (across the brick) to vertical (up and down). This change reflects the more natural direction for a wire to cut through the brick. 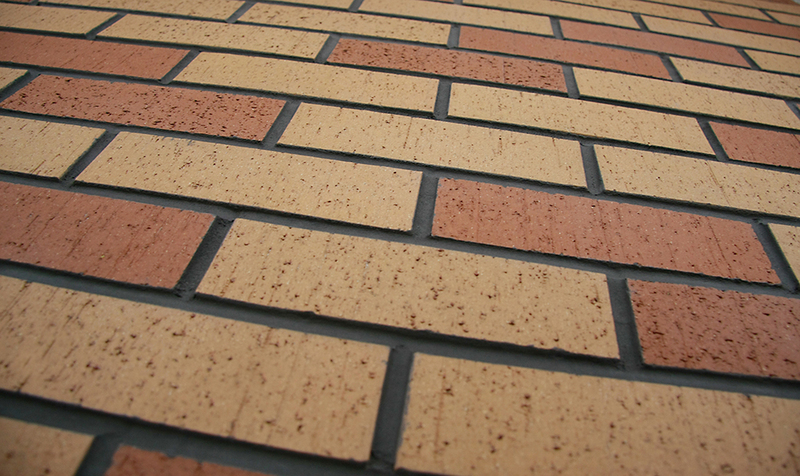 METROBRICK’s vertical wire cut is also consistent (corner texture matches the field)! While on the surface this may not seem like big news, it did require us to completely reconfigure part of our manufacturing process. Just one more example of our commitment to doing what is necessary (big and small) to make the best thin brick available. This entry was posted in Topics and tagged thin brick, thin brick texture, thin brick veneer. Bookmark the permalink. 8:00 AM - 5:00 PM Mon.- Fri.